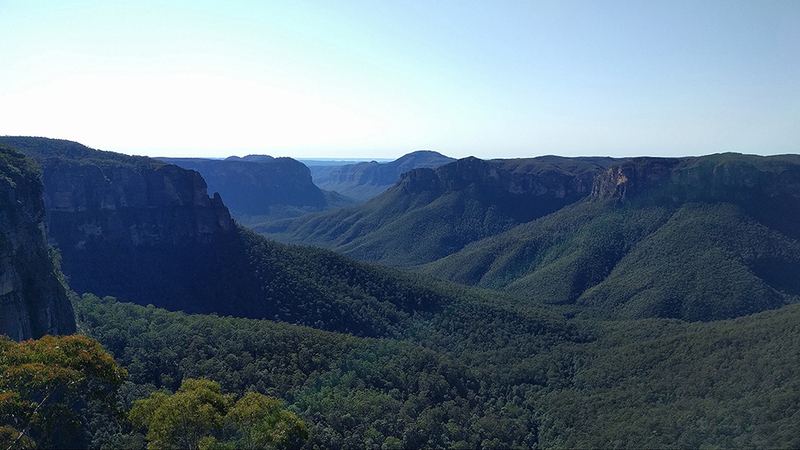 The legendary Kanangra to Katoomba Trek is the Blue Mountains very own “Haute Route” a truly iconic multi-day trekking adventure that rivals the World’s best! While similar in distance to the Six Foot Track, this 45Km 3 day walk quietly overshadows it’s more popular sibling in every way. 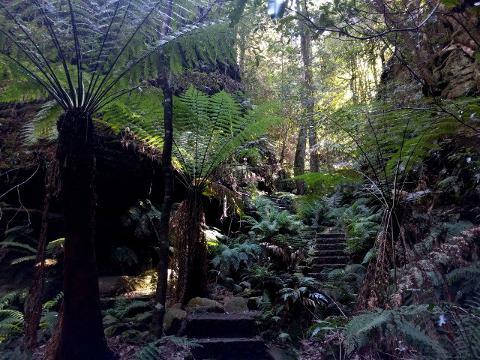 This is an explorer’s bushwalk & truly highlights what a Blue Mountains Expedition is all about! 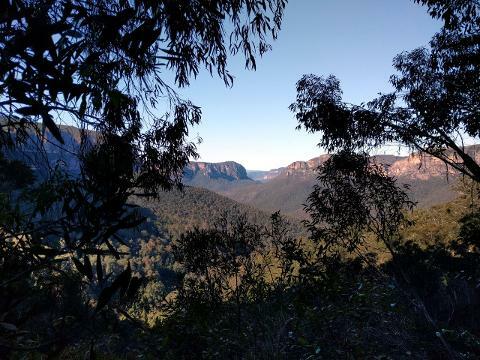 With a very early start on our first day, we’ll begin our expedition with a scenic drive from Katoomba through the rolling hills beyond and into the wilderness of the Kanangra Boyd National Park. This area is considered the most rugged wilderness in New South Wales- and only minutes from the car you will see why! The gorge that falls away from the plateau is breathtaking & wild. 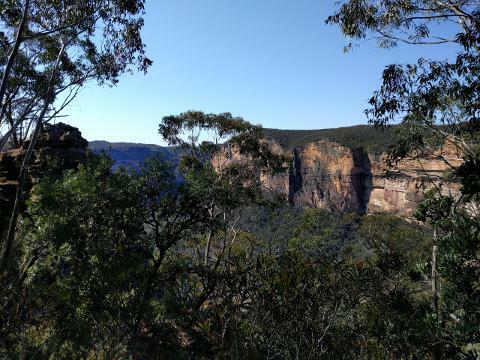 Our walk begins by traversing Kanangra gorge and steering us North toward Katoomba. The next 3 days take us past iconic and historic locations, visited only by those with a true sense of adventure. Mount Cloudmaker, Strong Leg Spur, The Wild Dog Mountains, Cox's river & Tarro's Ladders to name but a few. This iconic and difficult walk will test the legs & endurance of any adventurer. A true explorer's walk through some of the most astounding wilderness that Australia has to offer.